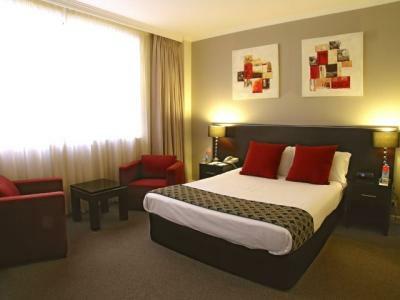 Located on Pitt Street, one of the most central and exciting streets in Sydney, the four star Metro on Pitt offers good budget hotel accommodation suitable for both corporate and leisure travellers during their stay in Sydney. Queen Victoria Building and Westfield Shopping Complex. 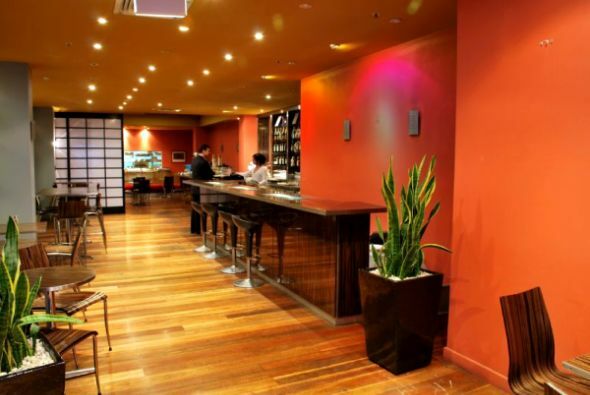 Many corporate firms have their Sydney head offices located in the region around the hotel and many corporate headquarters of companies such as JP Morgan, Morgan Stanley, Ernst and Young and others are just around the corner from the Metro on Pitt Hotel. 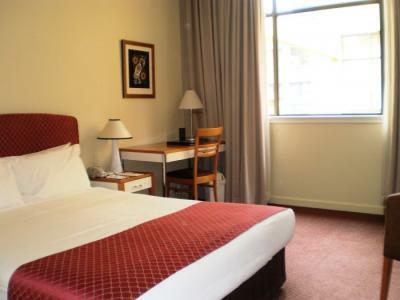 Also near to the hotel, public transport options are abundant and if you’re in town for a convention or function the Sydney Convention and Exhibition Centre and the Sydney Entertainment Centre are a leisurely ten minute walk away. Darling Harbour is only a few minutes walk down the hill! All of Metro on Pitt’s 115 rooms are smoke free, come with a spacious bathroom and high speed internet connection (charges apply), plus the latest in-house pay per view movie system. Room types vary from budget to standard, superior to superior deluxe and king spa rooms including your own spa bath and guest robes. All of the hotel rooms are tastefully decorated with expected guest room facilities such as a direct dial ISD/STD telephone, tea and coffee making facilities, refrigerators, iron and iron board and a hairdryer, included. 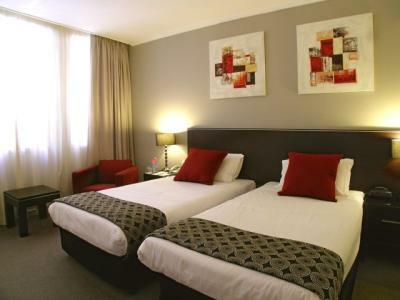 Hotel guest facilities include a licensed restaurant and bar, key card access, laundry and dry cleaning services as well as newspapers and a smart bar. Check out time isn’t until 11am and parking is available at nearby World Square Car Park, located on the corner of Goulburn and Pitt Streets, at a discounted cost of $30.00 per 24 hours. 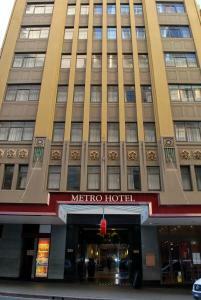 The Metro Hotel on Pitt represents good budget accommodation located in the centre of Sydney - and easily accessible to inner Sydney's attractions or its nearby surrounds. Directions to parking: No car parking on site, however we do have a discount agreement with World Square Car Parking on the corner of Goulburn and Pitt Street. 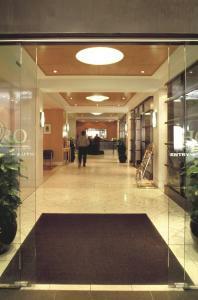 Discount rate of $35.00 for period of 24 hours (one entry one exit) available for hotel guests. Please validate your parking ticket at hotel reception prior to departing the car park. Metro Hotel on Pitt is 8 out of 10 based on 1 customer votes & Yelp reviews.